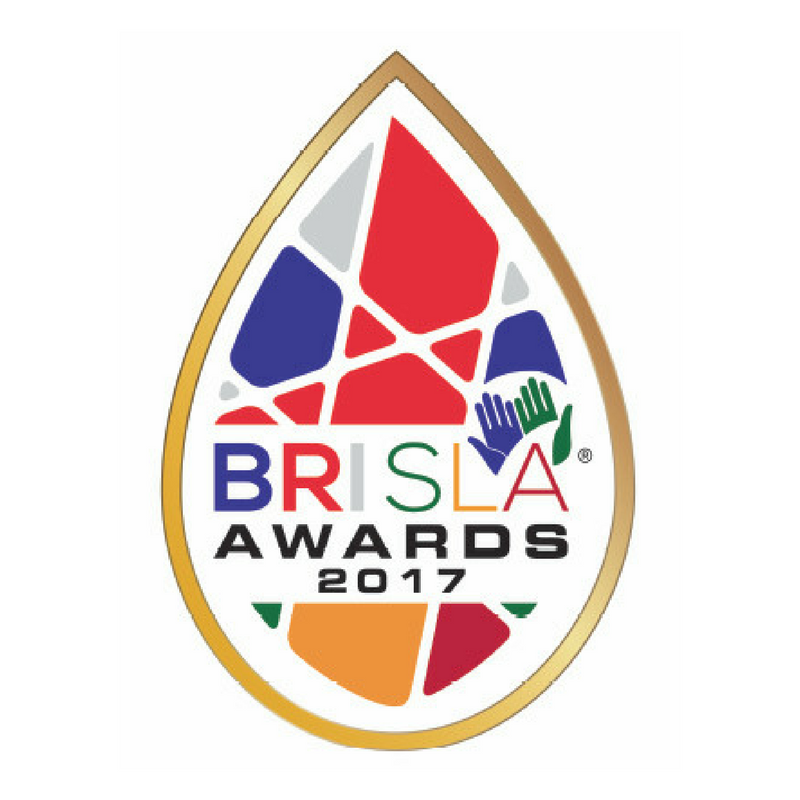 Leading figures in the British Sri Lankan community were recognised for their hard work at the annual BRISLA Awards earlier this month. The annual celebration, in its third year was sponsored by Specsavers and Sri Lankan Airlines and held at the historical Lord’s Cricket Ground. We had a great night proudly celebrating the achievements of British Sri Lankans in fields ranging from business through to healthcare.